Is there anything more dreamy than a vacation to one of the world’s wine regions? Rows of rolling vines, world-class cuisine and romantic wine tastings set against stunning backdrops. Count us in! If you’re a wine connoisseur, a wine lover, or if you’re looking to learn, these are the vacations for you. 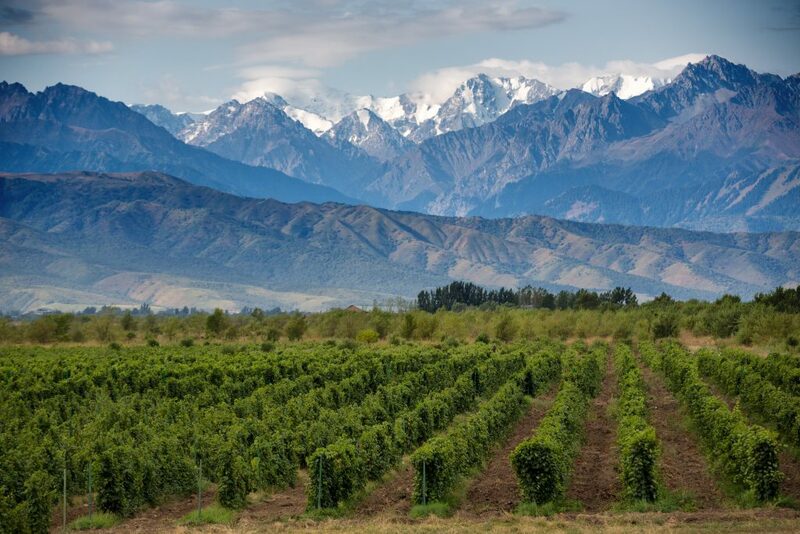 If South America’s crisp whites and complex reds are your flavor, an 11-day trip through Argentina and Chile’s picturesque wine regions is the trip for you. Spend time in Mendoza, one of the world’s top wine-growing regions, nestled against the Andes Mountains. This region accounts for nearly two-thirds of Argentina’s wine production, primarily bottling Malbec and Cabernet with complex flavors that are enhanced by the cool temperatures the mountainous region experiences at night. You’ll also visit Santa Cruz in Chile’s Colchagua Valley, famous for its Mediterranean climate and fondly referred to as ‘Chile’s Napa Valley’. Your visit here includes renowned wineries Viña Santa Cruz, Casa Lapostolle, and Viña Viu Manet. You’ll also get to experience the authentic flavors of the regions by visiting local markets, learning to make empanadas and partaking in a home-hosted lunch with a local Chilean family. 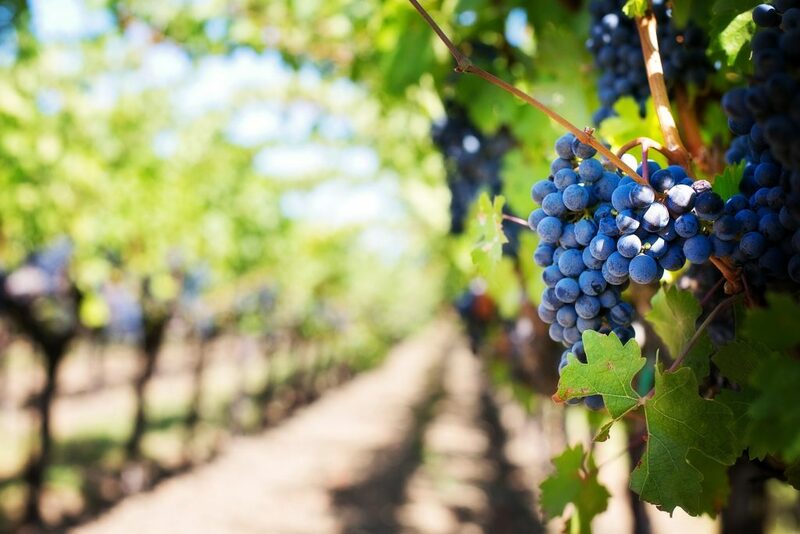 Though Australia’s diverse climate allows the country to produce a diverse range of wine, the major grape varieties are Shiraz, Cabernet, Chardonnay and Merlot. 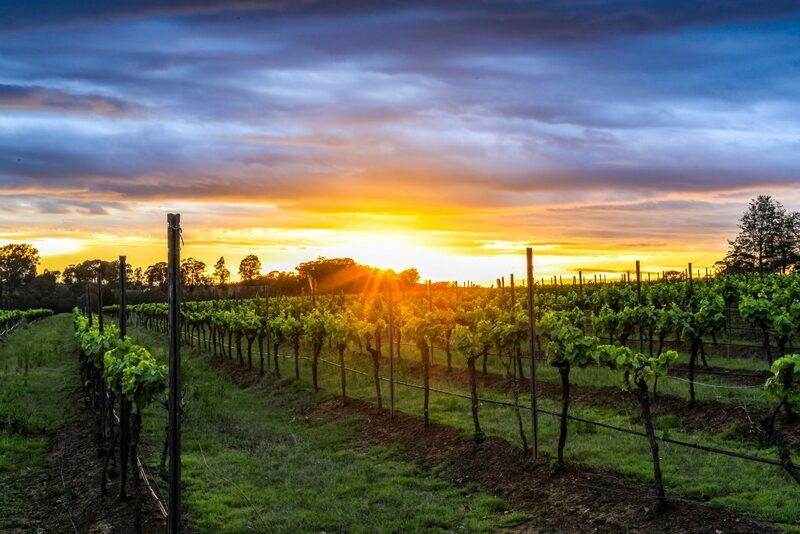 Sample these variations when you visit Australia’s famed wine regions including Yarra Valley, Barossa Valley and Hunter Valley (which is home to more than 120 wineries!). Join wine tastings at some of Australia’s most famous wineries, including Jacobs Creek, Seppeltsfield, and McGuigan Wines. In New Zealand, enjoy lunch at a winery on beautiful Waiheke Island and visit the Hawke’s Bay region, New Zealand’s second-largest wine region. In addition to wineries, this Australia and New Zealand tour features a visit to Kangaroo Island, where you’ll see kangaroos, koalas and Australian sea lions. Many grape varieties, including Port and Vinho Verde, are unique to Portugal. 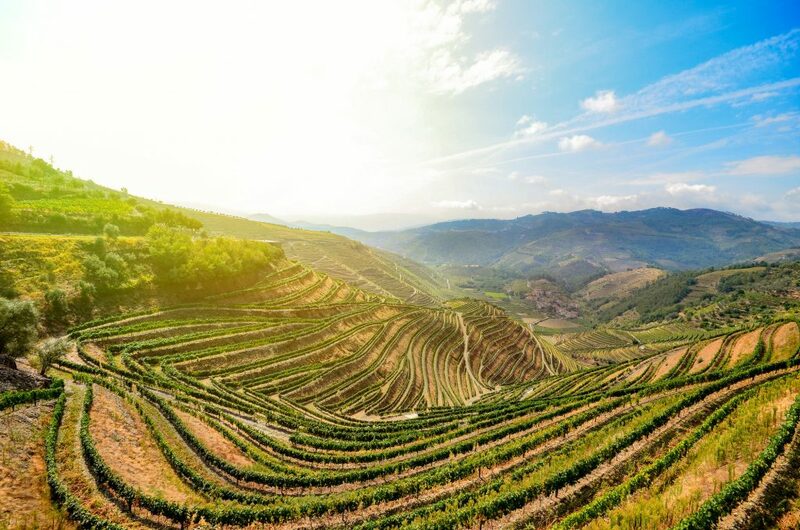 These variations have adapted to the climate of the country and rarely grow elsewhere, making a wine-tasting tour of Portugal a special experience. On this vacation, you’ll have several opportunities to sample Portuguese wine. In Oporto, you’ll visit the famed Sandeman & Co. Port Wine Cellar for a Port tasting. The following day, visit the Quinta da Aveleda Winery for another tasting, accompanied by tapas. 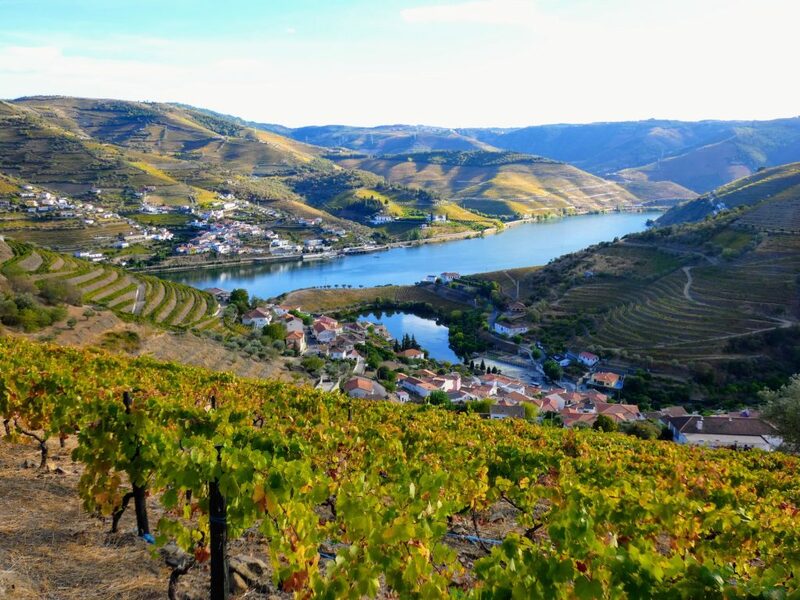 You’ll also drive through the scenic port wine vineyards to Viseu for a special dinner with local specialties and wine. Make sure to pick up a bottle or two to put in your suitcase for your journey home… good Portuguese wines can be hard to find!